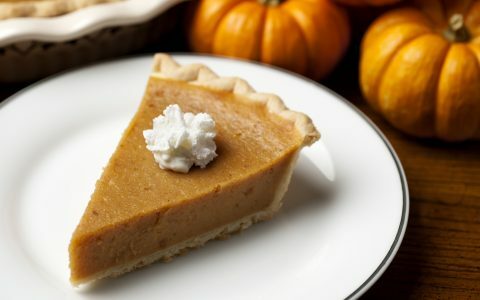 Planning a Thanksgiving menu for some cannabis-friendly guests? We’ve got a few recipes that are simple to execute but delicious enough to wow your friends and family members with gourmet flavors alongside a pleasant body high. To really take your holiday up a notch, pair this menu with pleasant tunes, warm lighting, and a cannabis-infused pumpkin pie, then sleep your way through the Black Friday mayhem and enjoy a lazy brunch with your Thanksgiving leftovers. What’s cookin’ this year? 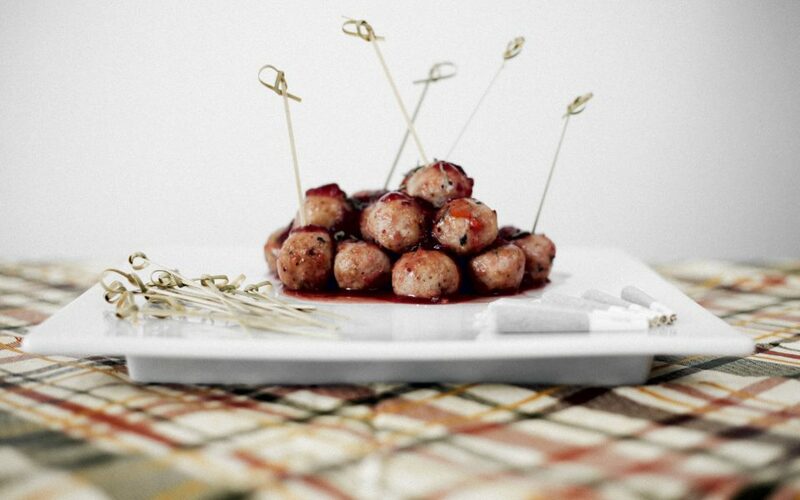 We recommend putting an easy-to-eat twist on the traditional turkey with a more potluck-friendly option: turkey and sage meatballs. Drizzled with a delectable cranberry orange sauce, these marijuana-infused morsels work great as an appetizer or can be served as the main course. 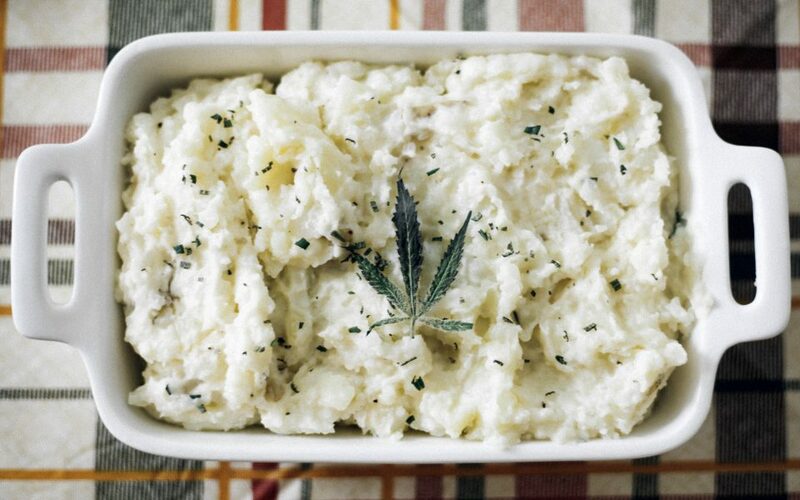 It’s not Thanksgiving without a mound of creamy, fluffy mashed potatoes. Our recipe incorporates cannabutter, regular butter, cream cheese, sour cream, and milk for an ultra-delectable side dish that is sure to please your guests and have them begging for seconds. This isn’t your aunt’s tired old green bean casserole recipe! 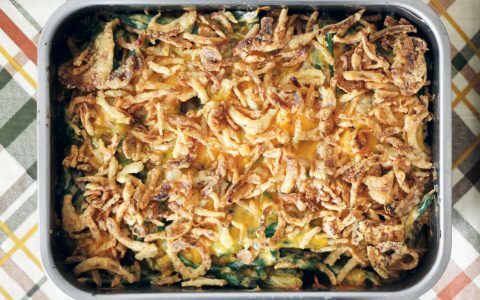 Jazz up an old standard by adding cannabutter, and mix in some savory goodness with crumbled bacon, fried onions, and, of course, shredded cheese.